With thousands of products available, there is no way we could show everything so if you do not see what you’re looking for below does not mean we cannot assist you. Please contact Industrial Packaging Corporation so one of our packaging specialists can assist you. Plastic slip sheets are sheets of thick plastic with a 3-6 inch lip (referred to as a pull tab) on one or more sides that are handled using specialized push/pull attachments mounted on fork lifts. Slip sheets cost about 85 percent less than wood pallets, less space is needed for storage and in transport, and the lightness reduces transportation costs. Also, plastic slip sheets are environmentally-friendly being fully recyclable in a closed-loop system, where old slip sheets can be recycled into new ones. 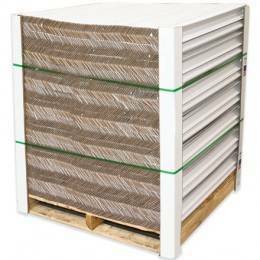 Use Edge Protectors to stabilize strapped or stretch wrapped loads or add extra support to double stacked pallets. Strong fibreboard constructed Edge Protectors are available in case quantities for low volume users or in skid quantities for those looking to save on costs. Choose Light, Medium or Heavy-Duty depending on the weight of your load. 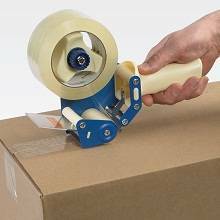 Strapping Protectors and Plastic Strap Guards protect shipments from damage caused by tight strapping and are available in laminated fibreboard or durable plastic colored varieties. Securely brace your products during transit and ship clean, professional-looking packages using IPG’s new iCushion™ Protective Packaging Inflatable Air Pillow System! 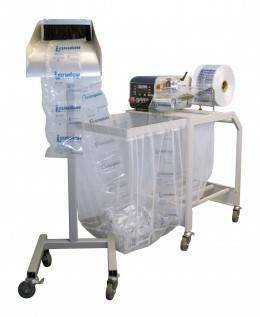 This easy-to-use table top system allows you to quickly produce convenient, cost-effective void fill on-demand. iCushion™ Air Pillows are lightweight, perforated for easy separation and made of nonabrasive poly which will not scratch the surface of your product. They are reusable and recyclable, with disposal requiring a low volume in landfills when deflated. pre-printed shipping to plain inventory, label holders to dispensers, we cover the gamut when it comes to shipping and industrial supply labels. From 100% recycled to 100% virgin paper, you are sure to find the right style of Kraft Paper for your needs! Available in various sizes and basis weights. 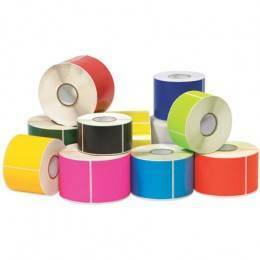 Pre-cut sheets are perfect for packing or wrapping uniform products. 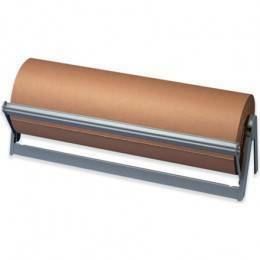 Paper rolls fit standard paper cutters allowing you to customize length. An economical choice for your void fill needs! Newsprint paper is great for wrapping lightweight items or for stuffing packages. Unprinted paper has a 30# basis weight and is 100% recyclable. Whether you are looking for the convenience of pre-cut sheets or a specific roll size to fit standard paper cutters, we have what you need! 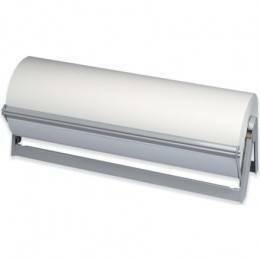 A variety of hand held dispensers designed for carton sealing applications. Pistol grip dispensers provide durable, long-life performance. Hand held dispensers are compact and easy to use. 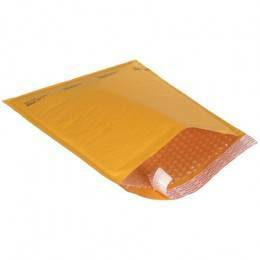 Our selection of Mailing Bags and Envelopes features mailers ideal for any situation. Whether you need the extra padding and protection of Bubble Lined Envelopes and Padded Mailers, the moisture protection of Poly Mailers or the lightweight and economical benefits of Paper Envelopes, we have it all! 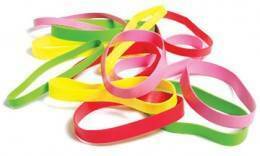 We can supply rubber bands of any type, style or form. Whether you’re looking for standard stationary rubber bands, postal rubber bands, large rubber bands designed for holding trash can liners in place, big rubber bands strong enough to secure boxes on a pallet or custom printed rubber bands to promote your business. Please give us a call! 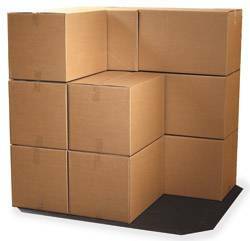 We offer a wide variety of bubble and foam cushioning products that are designed to provide non-abrasive, light-weight protection during shipment and storage. 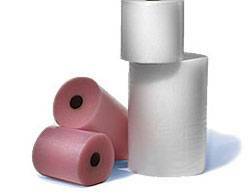 From products with anti-static properties to items that are portable and convenient to store, we stock an extensive selection of bubble and foam rolls, pouches and sheets. Many items can also be custom made to fit your size specifications.